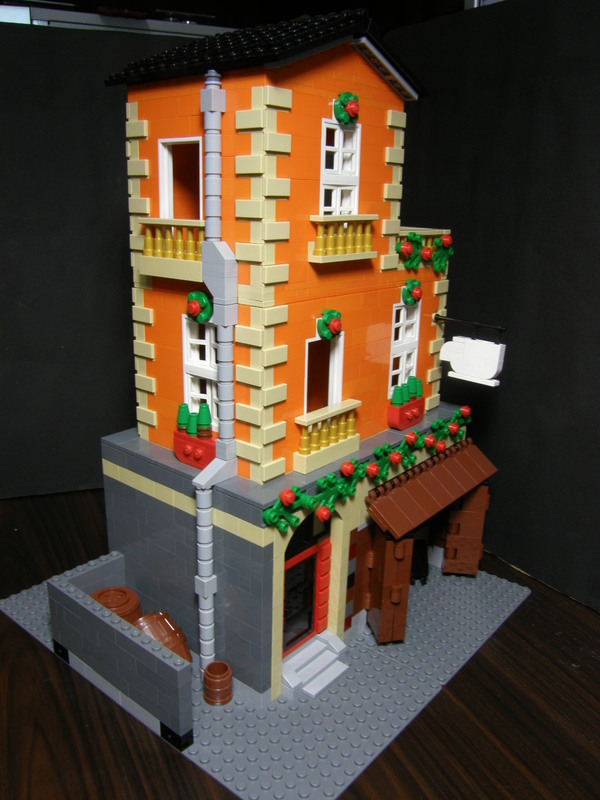 Brick Town Talk: Orange Building - LEGO Town, Architecture, Building Tips, Inspiration Ideas, and more! This building is apparently in draft form. Looks pretty good as it is. It was created by whatsthejob.